Our Writing Center usage is up slightly during Summer I. During Summer I 2014, we had 145 appointments. During Summer I 2015, we had 148 appointments, for a percentage increase of around 2 percent. Summer Is a Great Time to Work on Your Personal Statements for Graduate and Professional School! Summer is a great time to work on your personal statements for your applications for graduate and professional school. 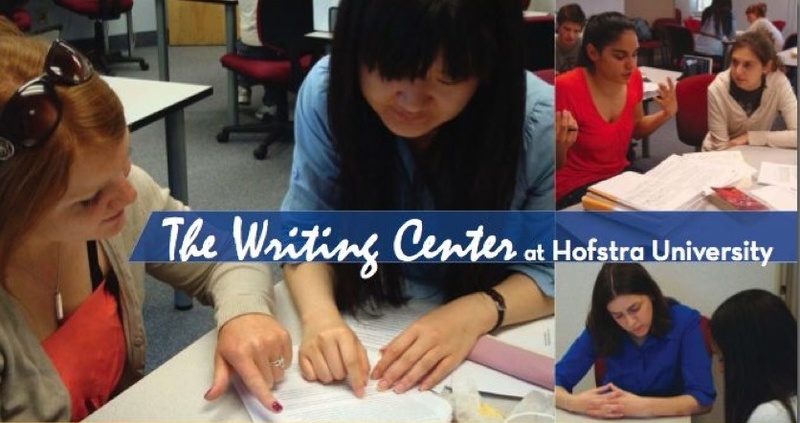 Consult your professors and Advisement, and then come to the Writing Center to polish your statements and help make your career dreams a reality!